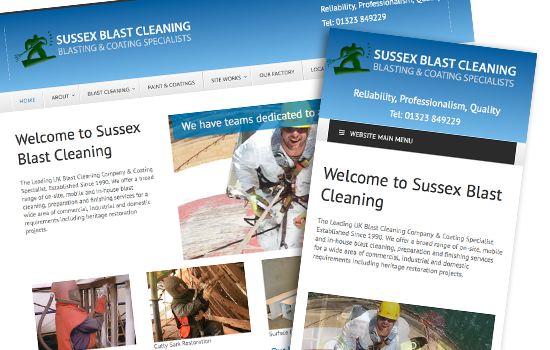 We have just completed this website re-design for Sussex Blast Cleaning. Their old site which we built some time ago was not responsive to the new devices on the market. We have now completed a site where they can also update all the content themselves and add new media, pages and news.